Welcome back! It is my hope and prayer that you and your families had a Blessed and restful Thanksgiving Break. We will have a busy couple of weeks before we break again for the Christmas holiday. Thank you to everyone who made our Grandparents Day such a wonderful event. This day was made so special due to the hard work of our faculty & staff, our students, our parents and of course our Grandparents who were able to attend. This is by far one of my favorite days on the school calendar! I want to let you know that our business manager, Casey Leung, has accepted a position at BMC Software. While we are very sorry to see him leave, we wish him the best in his new endeavors. Linda Fox will be assuming the responsibilities of this position. A long time parishioner of STM and trusted substitute, Mrs. Fox has been running a family business for the last 35 years and brings a wealth of business experience to our school. Please join me in welcoming her to the front office. Calling all of Santa&apos;s helpers! A long time STM Parish tradition will be returning to our parish on December 15th and 16th. Cookie Weekend is back. That weekend (Gift Giving Weekend), cookies will be served after all the Masses. As you can imagine, we need lots of volunteers to either bake or purchase cookies to donate and still more elves to help serve after each Mass. We will be accepting cookies on Friday, December 14th in the Preschool or Saturday from 11am - 2pm in the Scout House. If you can help us, please contact Kathy Warner at 713-591-7982 or kwarner@stmorenews.com. There are also sign-ups available on the My School Anywhere app. Thank you! Thank you to all the students who came to the New Altar Server training last night. Those students who attended are allowed to have a jean pass for tomorrow, Wednesday, November 28th. New and Current Altar Server training will be Monday, December 10, 2018 at 6:30pm in the STM Church. All Servers must attend this refresher class and to review the use of incense. Please visit this link for training materials. New Altar Servers must attend both trainings. We hope everyone enjoyed Grandparents Day! This is such a special day and one of our favorites! Please visit our website to view the pictures taken of the children with their grandparent(s). The link can be found on the front page of the STM webpage. Password is stmgrandparents. Come have breakfast with Santa on Saturday December 8th. The Knights of Columbus will be hosting this event in Servant Hall. 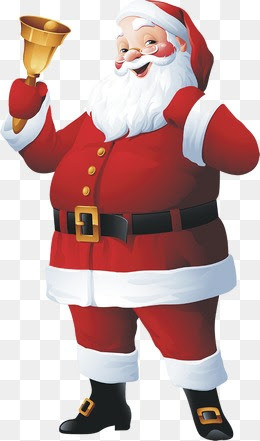 Santa will make his appearance from 8:30am - 10:00am! Come enjoy some delicious breakfast, take a picture with Santa and let him know what is on your list this year! See details here. Please see below for upcoming Catholic High School Open House dates. St. Thomas High School - Sunday, December 9th @ 1:00pm. 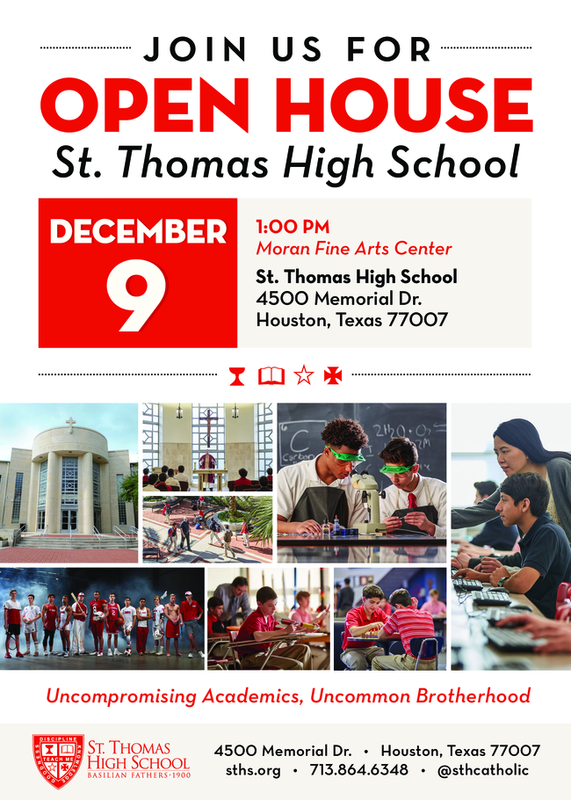 Open House is an excellent opportunity to get to know the St. Thomas community by visiting with our teachers, faculty, staff, coaches, and most importantly our students. Students can register HERE, by clicking on the event time on December 9th. Catholic Schools Got Talent! The Archdiocese of Galveston Houston is hosting a talent show for 4th - 8th grade students enrolled in Catholic Schools. The show is on Saturday February 2nd, however audition videos must be submitted by this Friday, November 30th. Please see the Catholic Schools website for updated information and dates. Get started on your Holiday Shopping! 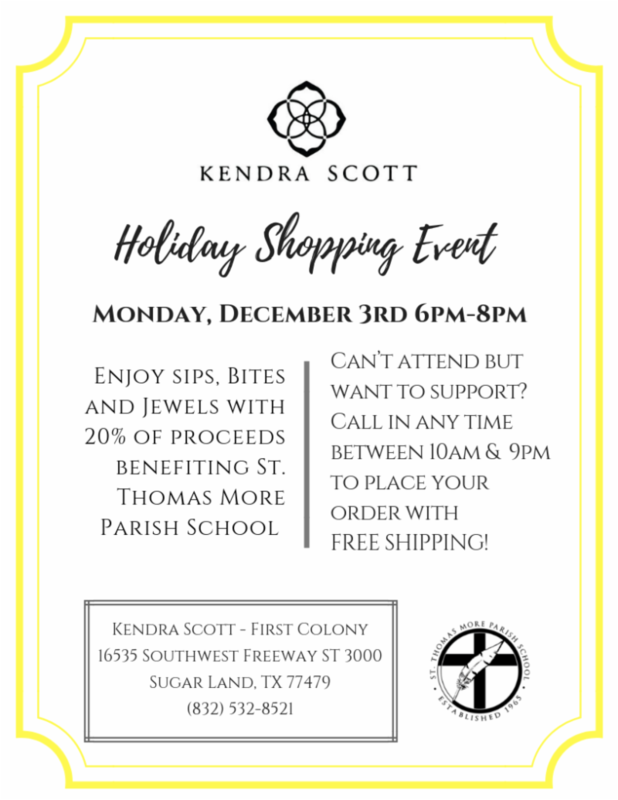 This Monday, December 3rd will be our Holiday Give Back Event with Kendra Scott. Please see information below for more details. Save the date! 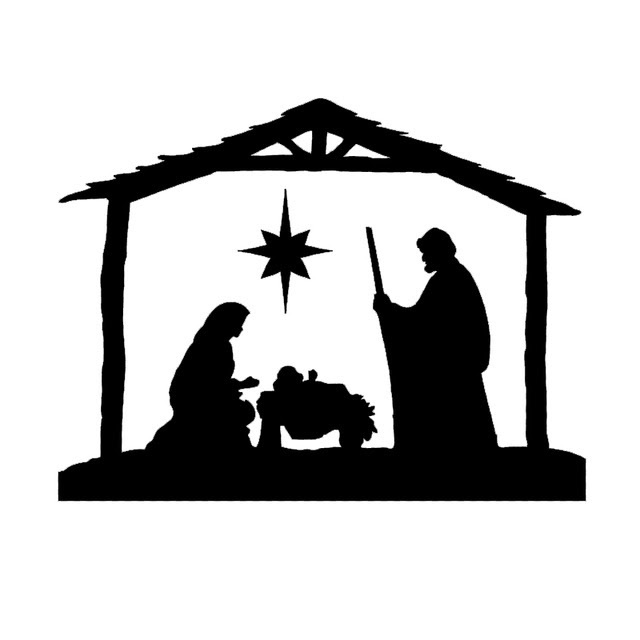 On December 18th the 7th grade class will perform the Nativity of our Lord Jesus Christ. New this year, we will have 2 day time performances and 1 evening performance @ 7:00pm. Details to follow. Mr. Alexander is in search of any instruments (trumpets, clarinets, etc) to be donated to our Music Program. If you have any instruments that are no longer in use and you are willing to donate, we would greatly appreciate it. Please drop them to the school office or if you need assistance, contact Mr. Alexander and he can make arrangements with you. His contact is aalexander@stmorenews.com. Thank you! Keep warm and order your STM Hoodie now! We have a limited availability of hoodies in the office now, and are taking orders now for additional sizes. If you would like to order one, please send $35.00 with your child in an envelope clearly marked with childs name and what size you would like. Orders are due by this Friday, November 30th. Once orders are received, we will place an order and deliver asap to your students homeroom. Please note, there will not be a PTO Meeting the month of December.